An eyeliner is an indispensable part of every woman’s makeup arsenal. A quick black line across your lid takes your entire look several notches higher and makes you look like an absolute diva. Whatever be your preference—pencil, gel or liquid; experimenting a little with your eyeliner can prove to be a transformative experience. The signature Cleopatra eyeliner look is a super dramatic yet easy look to pull off. 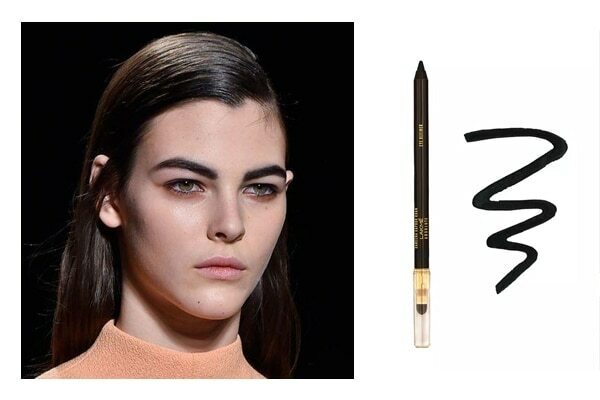 This eyeliner look comes full circle – and we mean this quite literally! This eye look can be created using just one product – your very faithful eyeliner. It is perfect to be paired with your Indian outfits. 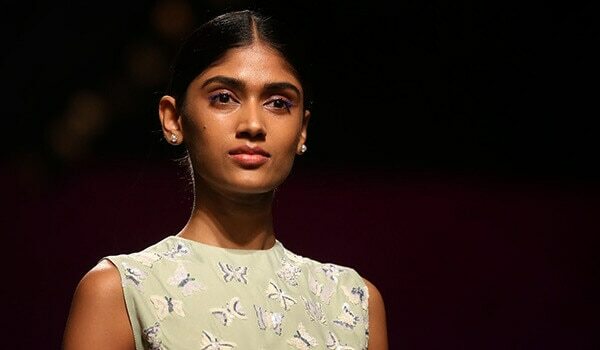 Line both top and bottom lashes with the Lakmé Eyeconic Liner Pen Fine Tip - Black and wing it out both on the inner as well as the outer corners to master this look. This style of eyeliner is the lazy girl’s guide to achieving the subtle smokey eye. Wear this super simple but high impact style for maximum compliments at the next party. Use the Lakmé Kareena Kapoor Khan Absolute Eye Definer to line your upper lash line. Immediately smudge this line using a blending brush and with the same eye pencil go over your waterline for maximum impact. 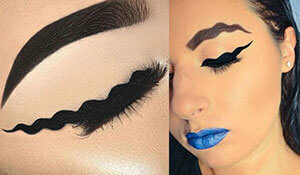 For those of you bored of your normal black eyeliners, this eyeliner look provides the much needed respite. It looks sophisticated and edgy and can be teamed with office as well as festive outfits. 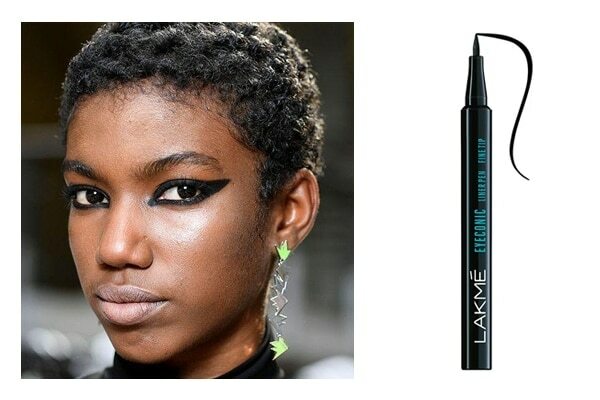 Use the Lakmé Eyeconic Liner Pen Fine Tip - Black to create a thick cat eye with wings. 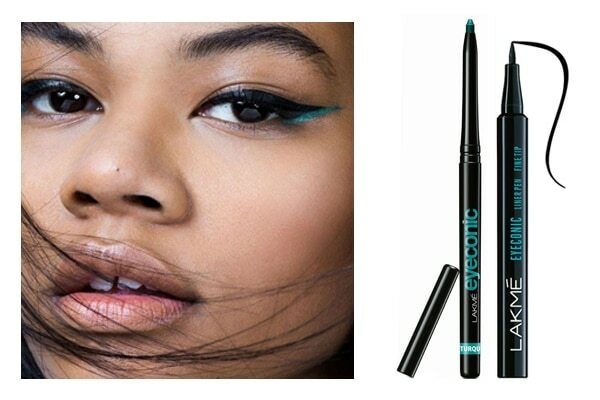 Now using the Lakmé Eyeconic Kajal – Turquoise create another line tracing the outline of the black wing.